The Refuge Lamps are the natural evolution of the ever-popular Le Refuge. 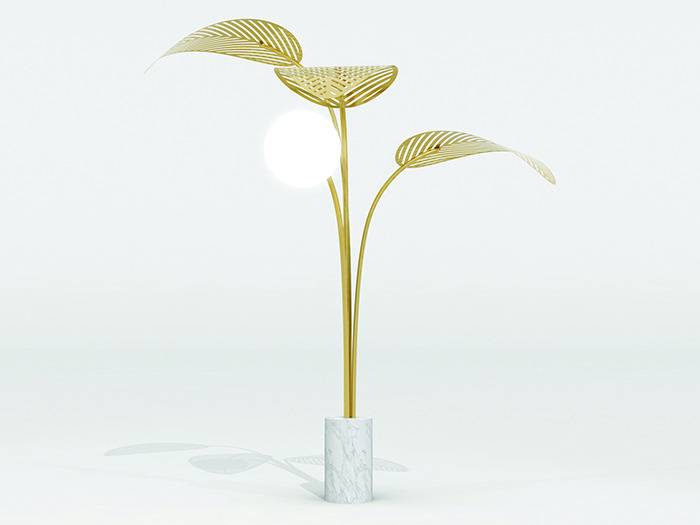 Available in a variety of colours they feature giant palm leaves and a marble base. Designed by Marc Ange, who’s objects, places and furniture pieces are all balanced between real and unreal, perfection and mistake, harmony and chance.